Please can i join the 102 clan? i like ure server and i enjoy it! I play on 102 every day and I can't remember seeing you . 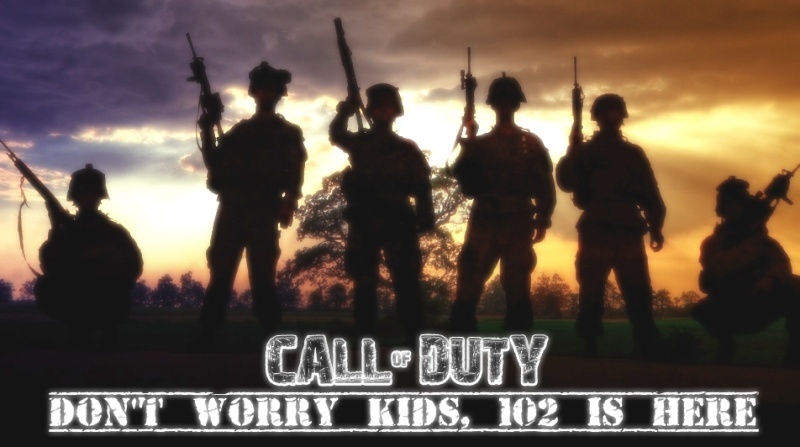 The clan leaders want people who see 102 as their home server and the one they play in for 99%+ of their CoD gaming, and also to get on well with and like the clan members and server users. I wish you good luck in your application, and just for you to know you have picked the best clan EVER to apply to, so well done! see you on 102 server !